Tell a Friend about Elm Terrace! 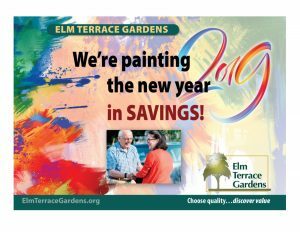 Please fill out this form to tell a friend about Elm Terrace Gardens. Fields marked with an asterisk (*) are required. I thought you might be interested in Elm Terrace Gardens.